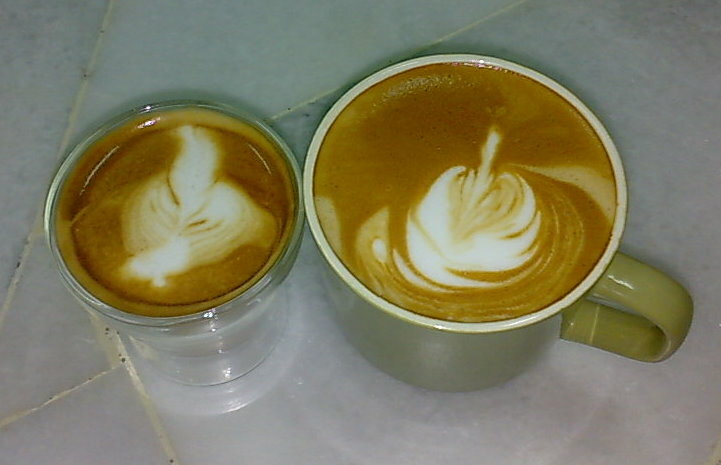 Here is a comparison on 3 cappuccinos. I was really surprise by the Gloria Jeans in the Pavilion. In the past, they were no where even near Starbucks’ standards. Now, I have to say they have surpassed Starbucks. At least the Pavilion’s outlet. As for Starbucks, one look at the scary foam and my money down the drain. And they dare to charge RM 9++. This entry was posted in Cappuccino, Coffee, Gloria Jeans, Malaysia, Starbucks on September 28, 2007 by KF Chan. Here’s a Cappuccino + Irish Baily Cream. I like it. 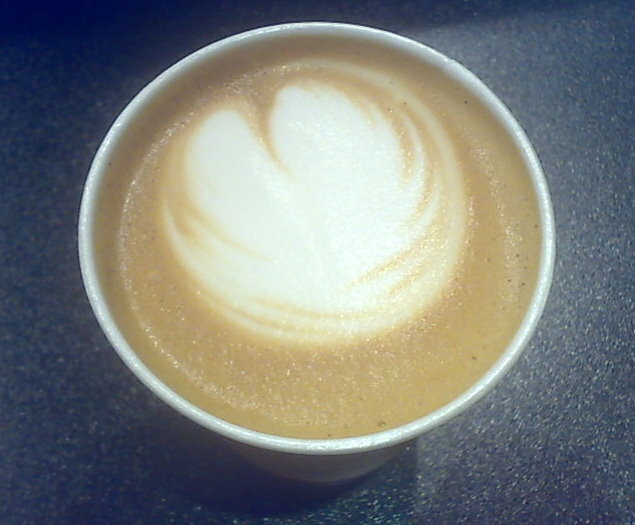 In fact, much better than my Honey Cappuccino. This entry was posted in Cappuccino, Coffee, Malaysia on September 20, 2007 by KF Chan. I discover this excellent place from the “Ho Chak” program from 8TV. Located in PJ SS17/13, it’s not easy to find. But we Malaysian are known to go where no man has gone before to search for great food, right? lemak. Many different ways of cooking chili. It’s not easy to please the majority. 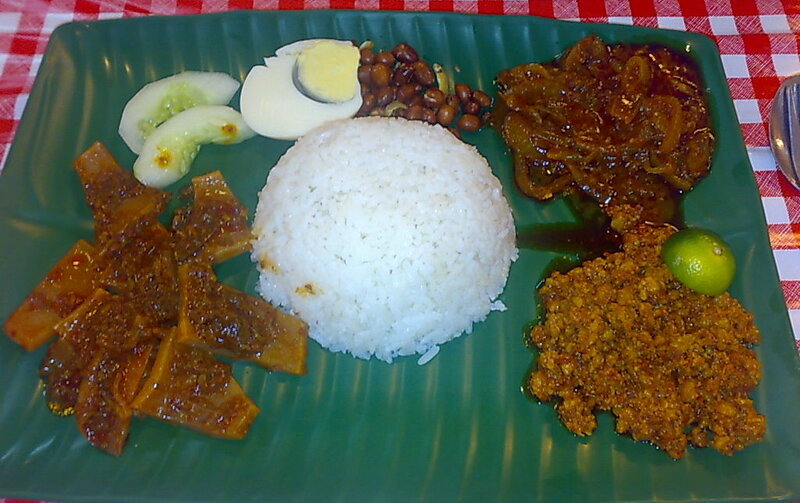 The above is the primary features of nasi lemak. All good nasi lemak must not fail the test above. The Extras: What make the good nasi lemak great. The extras can be any dish such as fried chicken, curry chicken, sotong, curry lamb, curry pork, beef rendang and etc. At 6 to 10, they have curry chicken, beef rendang, sotong, and their signature dish, minced pork. I ordered their sotong and minced pork. Minced Pork (right) – Great. Go and give it a try. 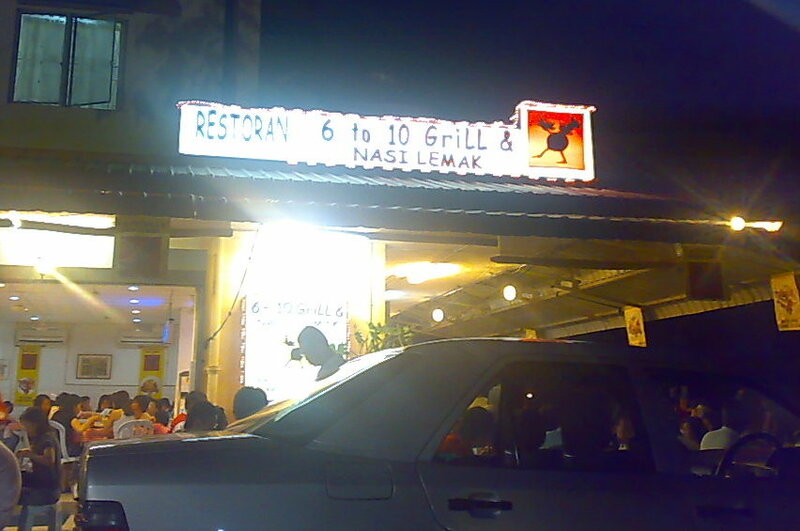 This entry was posted in Food, Malaysia, Nasi Lemak on September 15, 2007 by KF Chan. 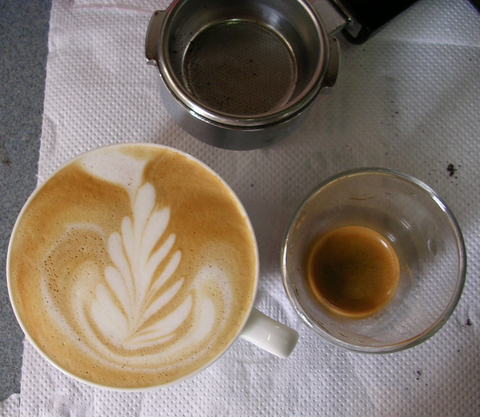 Every now and then I have tried experimenting with new recipes to enhance my coffee experience. Once while I was having a very sweet Sarawak Pineapple, I thought… hey what if I try making a pineapple cappuccino. I put about 2 tablespoon of the juices into the milk and frothed with them. Guess what… it curdled and turn lumpy. Yucks. Don’t put acidic stuff into milk and froth. That’s the lesson. Just so you know, I’ve tried with durians too. I won’t recommend it. Not for hot drinks. 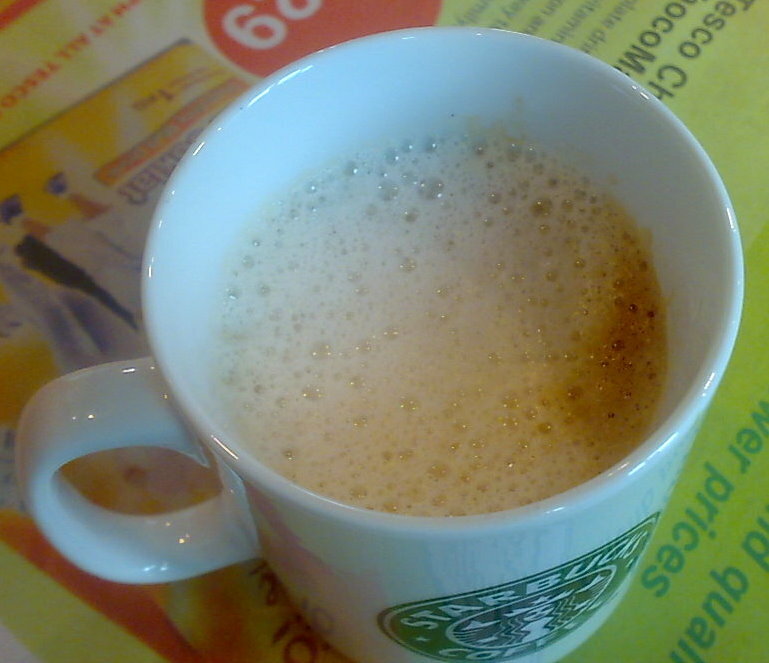 Not cappuccino. But today I’m fortunate in my venture. 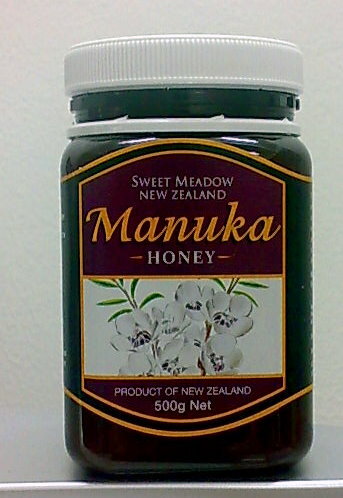 Put about 1 teaspoon on Manuka Honey into the espresso and mixed them together. Then froth the milk and pour a cappuccino. Didn’t manage to pour any decent art.. looks more like a half-dead flower. But it sure tasted fine. 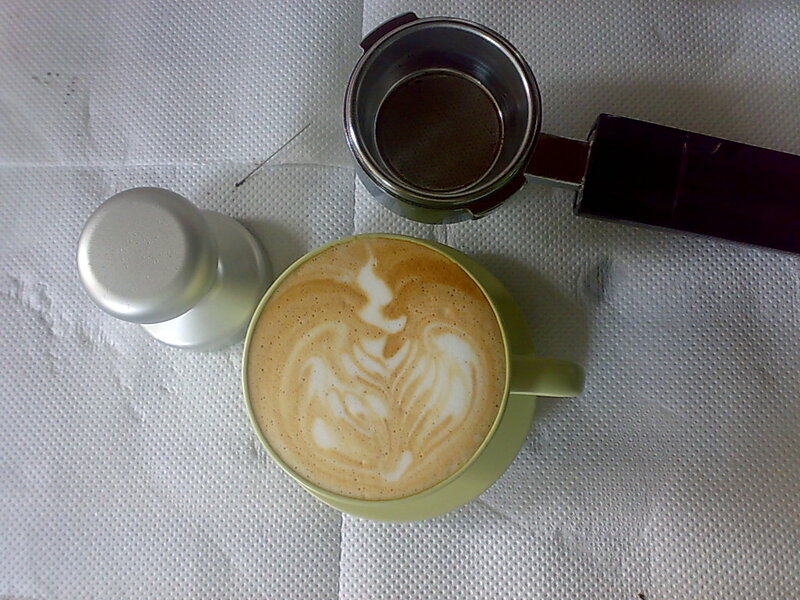 This entry was posted in Cappuccino, Coffee, espresso, Malaysia on September 9, 2007 by KF Chan. Made a nice cuppa just now. Creamy and sweet (without adding sugar). If you want to cut down sugar intake, learn to texture your milk properly. 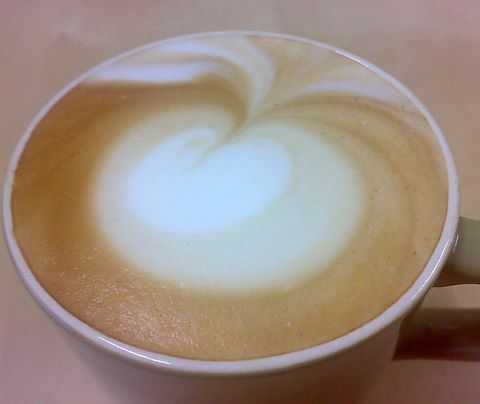 Your cappuccino can be sweet, smooth and silky. This entry was posted in Cappuccino, Coffee, Malaysia on September 1, 2007 by KF Chan.